Super Fast SSD Web Hosting Solutions with High Availability & Affordable Rates. Perfect for people who just started their first website. Perfect for people who have more than 1 websites. Perfect for large websites that have huge traffic daily. Pick a type that suits your websites needs or you can always ask our support team for help choosing the right plan! 1Q. Do you offer a money back guarantee? 2Q: Are there any hidden costs, or setup fees? A. There are absolutely no setup fees. 3Do you allow remote MySQL/MSSQL database access & SSH access? A: No. Our Shared and Reseller hosting plans do not include SSH access. There are currently no interruptions or outages in our data centers in Dallas and New York. Should you, however, face any trouble with the availability of your server, please send an e-mail to our support team..
Why it's worth to choose SGBN | hosting? 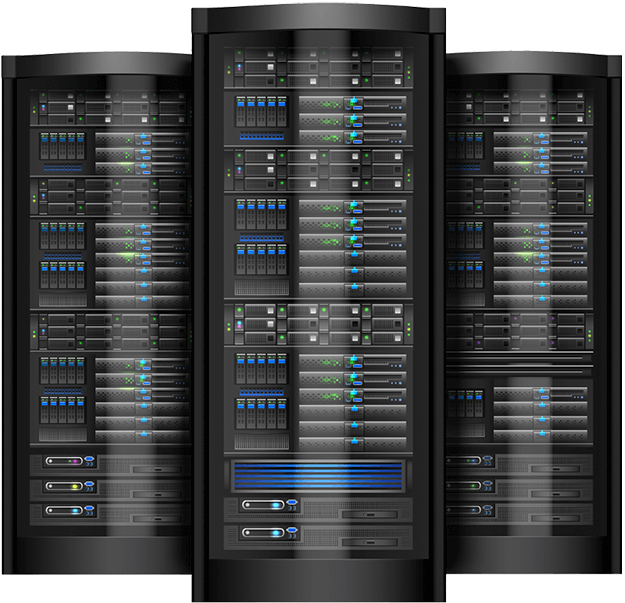 SGBN Hosting offers professional hosting solutions for all your needs - whether for business or private applications, for Internet beginners or experts with top web hosting requirements. We bring our customers online: Our product range includes classic web hosting solutions at discount prices..
Our experienced techs are on hand 24 hours a day, 7 days a week and 365 days a year to assist with any issues. 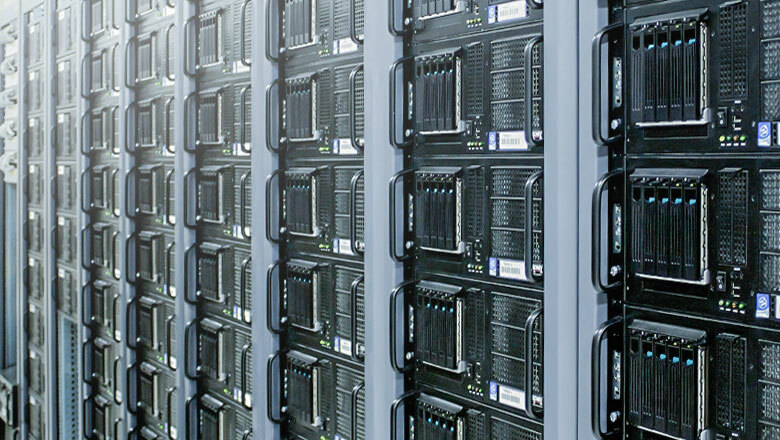 High Quality hardware for all our servers including enterprise-grade SSD drives, 192G of memory and dual CPUs. With our customized versions of PHP, Litespeed, MySQL & DDOS Protection - your website will be blazing fast regardless of how many visitors you receive. © 2019 SoGoodBuyNow Hosting. All Rights Reserved.